It is time for our weekly round up of the most popular deals in the Geeky Gadgets Deals Store this week. As usual we have had some great deals for our readers which have included the AWS Engineer Bootcamp and the Go Pro Extendable Pole. 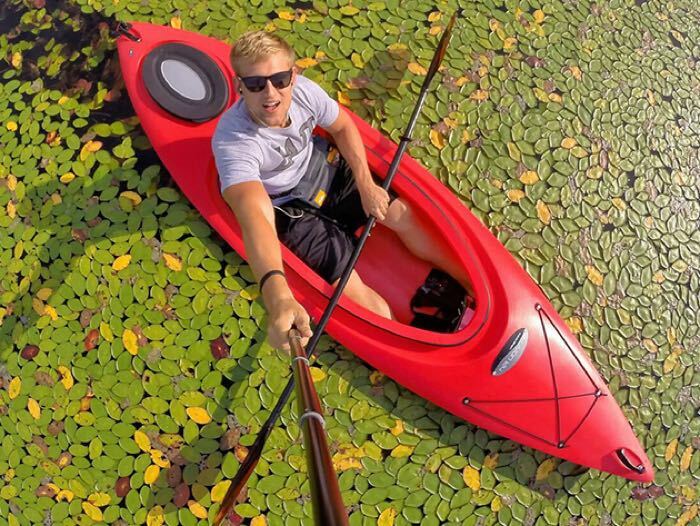 Direct and star in your own action flick by equipping your GoPro with this premium extendable pole! The Extendable Pole not only comes at an insanely low price, but also features unparalleled length for tricking out your shots like never before. You can now get the Extendable Pole for GoPro (Pro Edition) for $27.99 and save 44% off the normal retail price. The days of wearing a watch to simply know the time are far behind us. With the TokyoFlash Breathalyzer Watch, you can tell the time, check the date, set alarms, and last but not least, measure your blood alcohol content level. 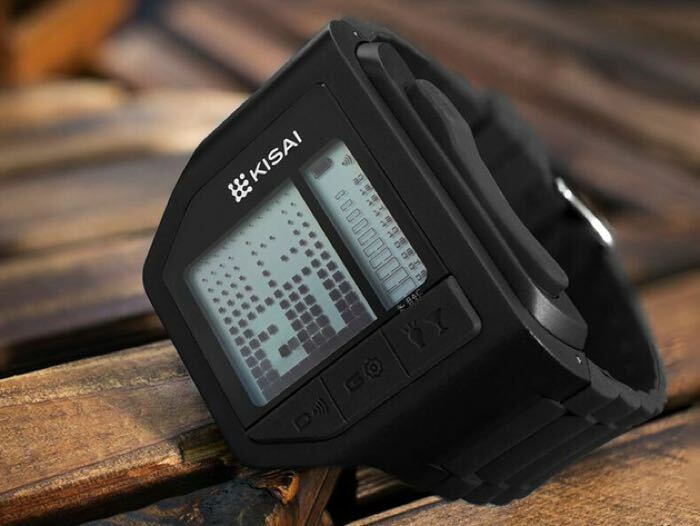 You can now get the TokyoFlash Limited-Edition Breathalyzer Watch for $79.99 and save 26% off the normal retail price. 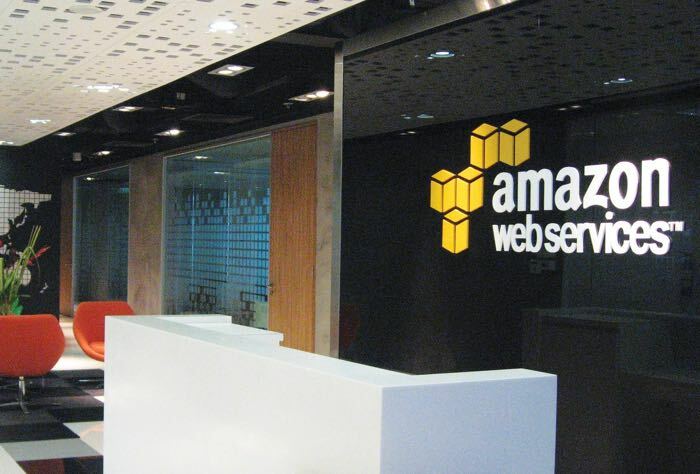 Looking for a career where you work from home on your own schedule? This course introduces you to the world of freelance design, providing in-depth Photoshop training for creating beautiful designs and impressive websites without writing a line of code. 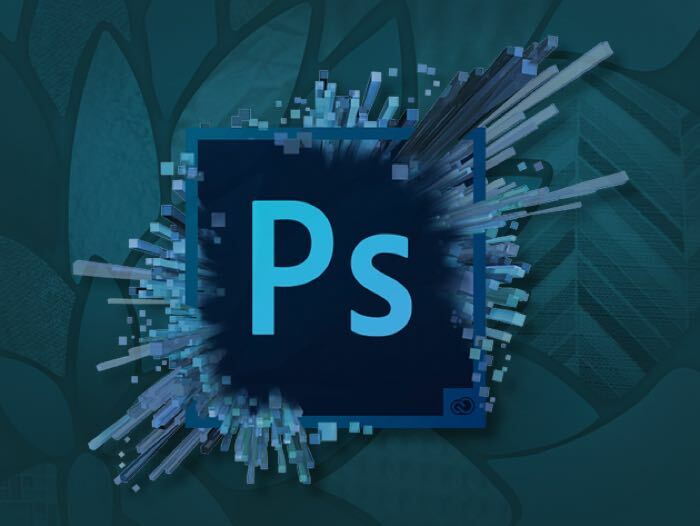 You can now get the Photoshop, Web Design & Profitable Freelancing Course for just $35 and save 92% off the normal retail price of $499. We’re all guilty of it, the “cellphone-in-the-lap” move while driving, whether we’re reading directions, sending a text, or talking on speakerphone. 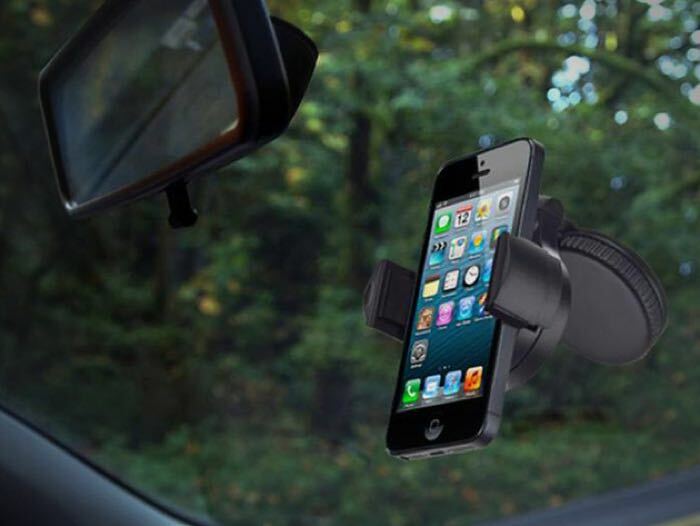 Now you can avoid this unsafe (and in some states illegal) temptation with the Universal Car Mount—the perfect accessory for any car owner. You can now get the Universal Smartphone Car Mount for just $14 and save 51% off the normal price of $29. 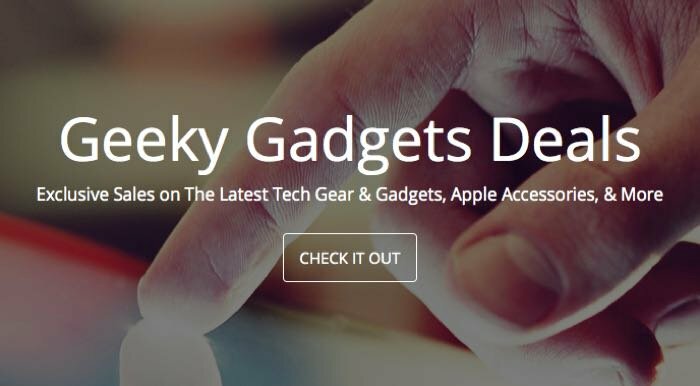 That is it for this weeks deals, we will have some more great deals next week, to keep updated on the latest Geeky Gadgets Deals, you can subscribe to our store newsletter in the box below.